We've updated the EKPNA website with an Events page for the Fall Thing, check back for updates. 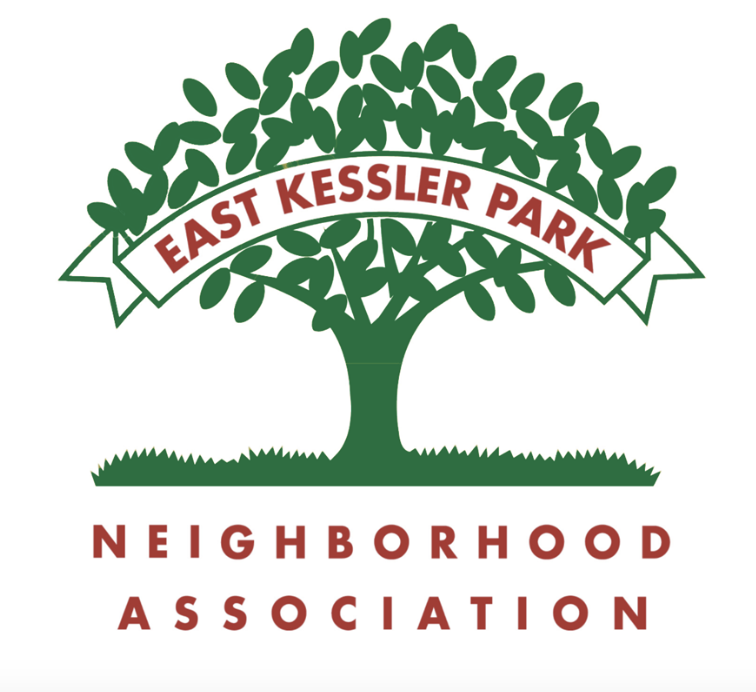 The Eastus Cup is a neighborhood tradition since the 1950’s, awarded annually by the East Kessler Beautification Committee to those who have shown exemplary care and design in the landscape of their home. This wonderful honor is commemorated by a trophy cup mounted on a wooden base engraved with each year’s recipient along with the Eastus Cup yard sign that adorns the recipient yard until the next year’s winner is announced at the annual spring picnic. The 2018 Eastus Cup winner is Kay A. King located at 1600 Oak Knoll. The community would like to thank Kay for the care and loving attention she gives her yard and the beauty it brings to us all. We as a community would like to thank Methodist Hospital for their generous contribution to improve the traffic island at Greenbrier and Stemmons. The design includes repurposing the existing flagstone path into a curved wall feature with a bench and butterfly garden. The installation is expected to be completed soon. CLICK to download the UFAC Tree Planting Tool Kit as we envision Dallas as a city of tree lined streets. National Night Out is an annual unique crime/drug prevention, community-building campaign that promotes law enforcement-community partnerships and neighborhood camaraderie to make East Kessler a safer, better place to live. Together, we are making that happen. Mark your calendar for Tuesday, October 2 (from 6-7:30) for a National Night Out event with police officers, children's activities and snacks,. We will send out more details closer to the event. 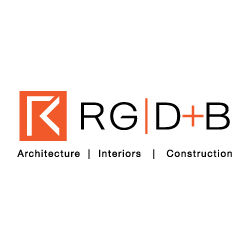 Rene Gracia and his firm, RGD+B, is pleased to have two homes on the 2018 AIA Dallas Tour of Homes. To kick off the weekend's activities, their award-winning project on Bent Tree Golf Course will serve as the location for the tour’s Premier Party. The other home is located right here in in East Kessler Park at 937 Kessler Pkwy. The project was a complete transformation of a dilapidated 1950s split-level home, echoing its mid-century roots with low, sweeping proportions and open expanses that allow the natural spaces to define the architecture. Come explore and check out the other amazing projects on this year's tour. Tickets are available at 2018 AIA Dallas Tour of Homes.